When you think of a sun room it’s easy to solely think of it as a living room. But the latest trends are saying that a sun room is so much more than just an extra living space. It can be anything you want it to be. Think outside the box and you could create the perfect space for your home. The calming effect of nature is unlike anything else. 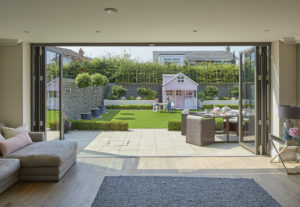 Imagine bringing a piece of that great outdoors into your home to be enjoyed all year round. A sun room provides the perfect warm and sunny space to fill with your own little jungle. What could be more perfect than being in the middle of all the greenery with the warm sun streaming in through the big windows and settling down with a good book. Your own little oasis. An office should be inspiring, so why stare at blank walls all day? A sun room creates a beautiful view coupled with an abundance of sunlight to create the perfect home office space. It’s known that sunlight can increase happiness, but it can also reduce stress and increase productivity and alertness. Just what we need when getting through heavy workloads. Create an inspiring space that helps make working less painful. 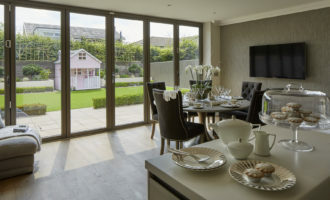 A sun room provides the perfect space for avid entertainers with a big table filled with family and friends enjoying the last few rays of evening light. It could be the extra bit of space needed for all those dinner parties and games nights you’ve been dreaming of. Get the feeling of being outdoors all year round because garden parties shouldn’t stop just because the rain starts. Adding on a sun room could just be the best decision for making your home more functional and comfortable. 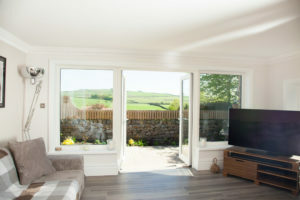 Get your own sun room here or see our social media (Facebook, Instagram, Twitter, LinkedIn) for more.